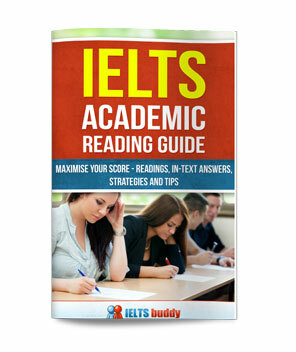 What grammar is needed for IELTS? Is above highlighted grammar is sufficient for ielts practice??? What extra grammer is required for ielts??? 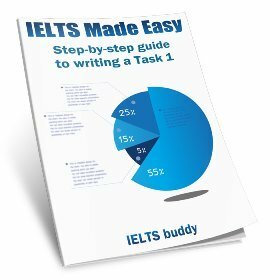 Comments for What grammar is needed for IELTS? No, the grammar that is there is just what has been added to the site so far. 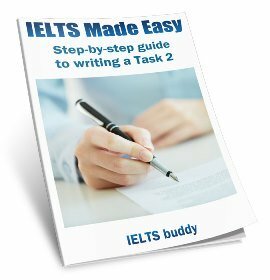 Think of the IELTS test as an English test - there is not certain grammar that is suitable, though on these pages I relate it to IELTS so I can show you how it can be used. 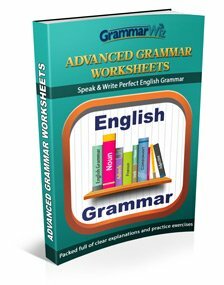 Complex sentences and clauses are important as you need to be able to use these properly in the test, but all grammar generally is important.